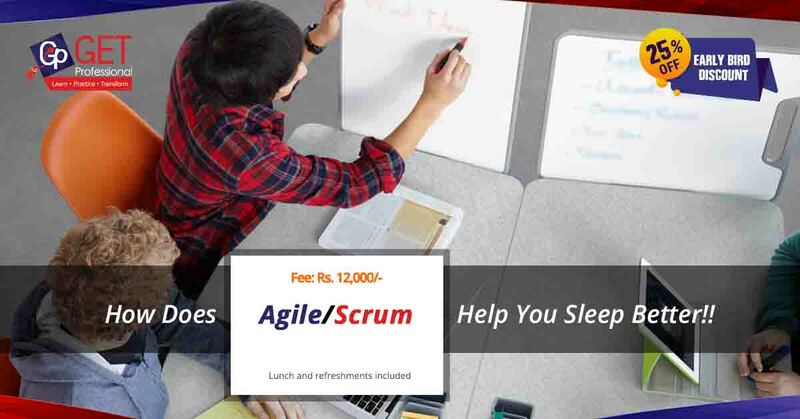 GetProfessional is organizing a one-day Agile/Scrum training, where you will learn the Scrum basics involving real-time scenarios on how to bring the methodology to practice. You will be trained on how to bring improvements for your team and timelines with Scrum to evolve the dynamics from unrealistic to meet the realistic achievements. 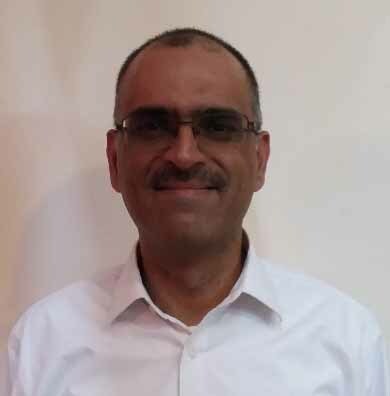 Ansar Muhammad is a technology leader with 23+ years of rich experience spanning call center, insurance, healthcare and consulting industries.Experience of leading large distributed technical teams to deliver enterprise level software solutions.Certified Agile/Scrum practitioner holding Professional Scrum Master (PSM-1) and Project Management Professional (PMP).Exposure to large enterprise software development at leading organizations like TRG, AKU, SIDAT HYDER, etc. Ansar has trained more than 150 people on the techniques of implementing Agile/Scrum at the workplace. Visiting faculty at Mohammad Ali Jinnah University where he teaches “Agile Software Project Management”.Co-author of the book: Large Software Projects – Risking Life and Limb. 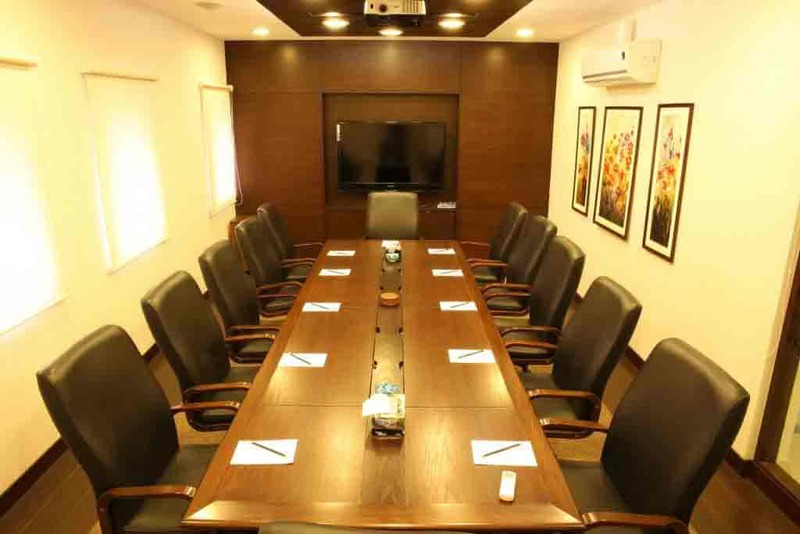 Venues for our training have a state of the art and purpose-built training facility which includes Auditorium, Conference Halls, Board Room, Brainstorming Room and Syndicate Rooms. We choose our venue that supports encouraging learning culture, as it is equipped with the latest training equipment and services essential for conducting training. The fees for the training is Rs. 12,000. Special Offer: Register yourself for FREE upon referring 2 registrations. Once you have filled out the registration form our team will contact you in the next 24 hours to provide payment instructions. For more information; email at info@getprofessional.pk or also call 0317-2074332.